On his way to the 2008 apha world show under the guidance of Lunde Show Horses. TMVPHC Res. 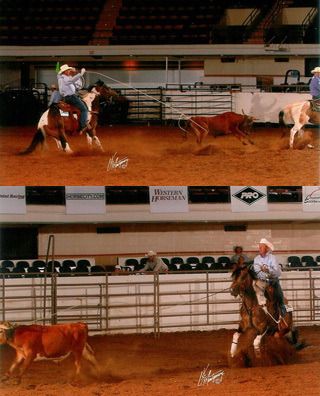 Champion Breakaway Roping. Top 10 All Around Jr Horse - State of California.